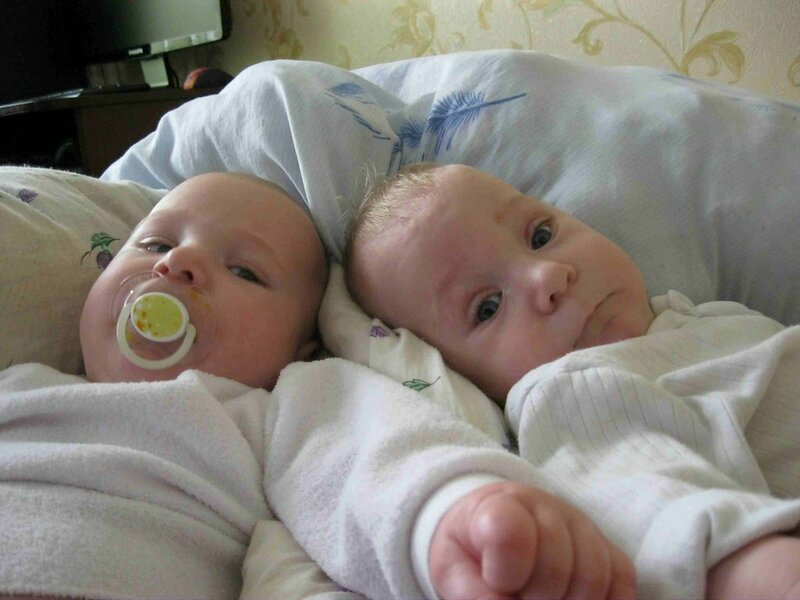 Help to save twins lives by fetoscopy in Ukraine! 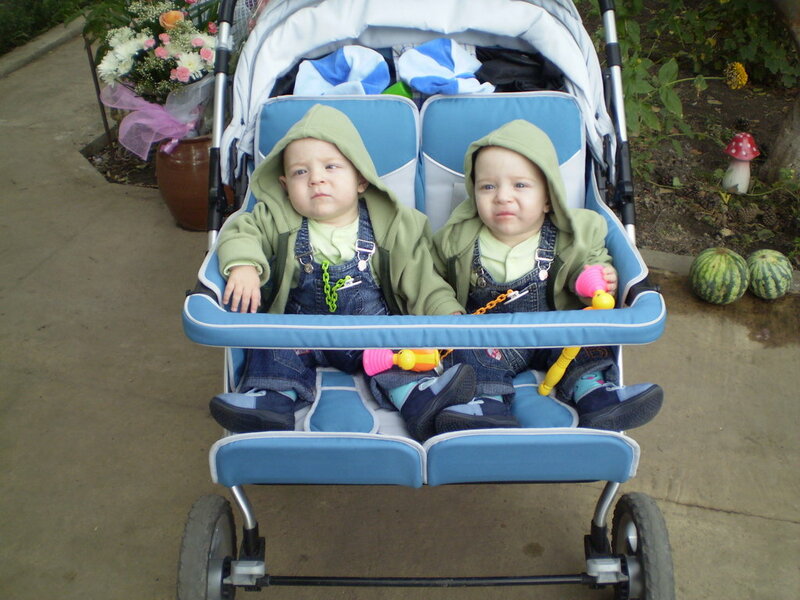 YOUR donation will help to give the chance to live for initially healthy twins who suffer in-utero and will definitely die without specific intrauterine operations (operative fetoscopy). Today these operations are not covered NEITHER by Ukrainian government NOR by any insurance company! 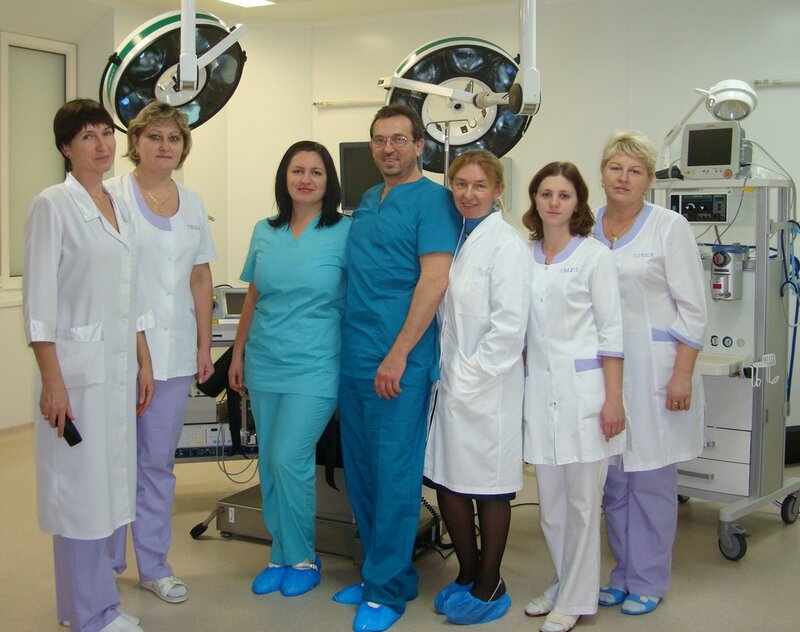 There is only one hospital in Ukraine where fetoscopies are performed since 2009. But only few patients can afford this kind of operations and about 700 twin babies are dying in Ukraine per year without help. There are some specific complications (f.e. Twin-to-Twin Transfusion Syndrome, or TTTS) of initially healthy monochorionic twins that lead to intrauterine suffering and death of both babies without special intrauterine treatment - operative fetoscopy. 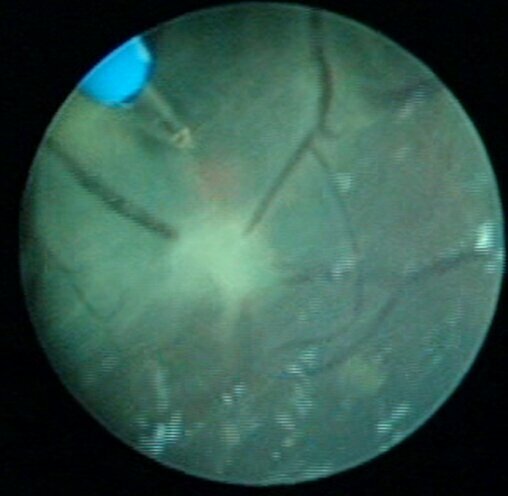 During the operation common placental vessels (which are the reason of complications) can be found and coagulated by laser energy. 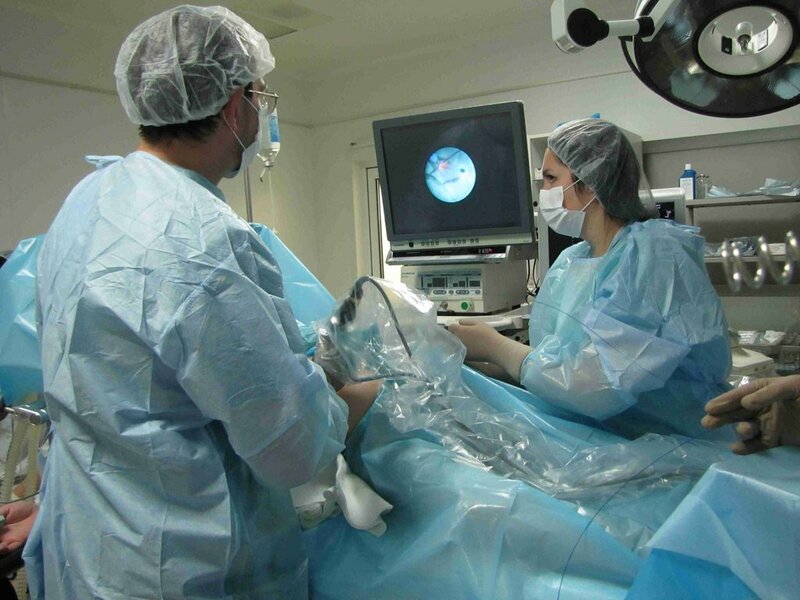 There are about 500,000 deliveries per year in Ukraine and about 350 cases of twins are expected to need fetoscopy. During last years we have been spreading information in Ukrainian society about complications of monochorionic twins which lead to death of both babies without special treatment, importance of timely diagnosis and intrauterine treatment. 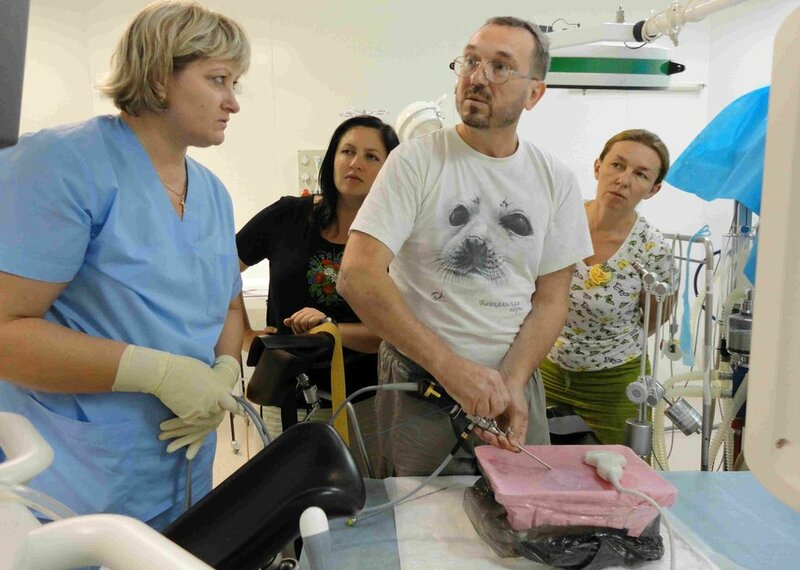 One hospital in Ukraine successfully performs this kind of operations since 2009 but only 27 fetoscopies were done for 4 years and the main reason is lack of financial support. The project will help to cover as many fetoscopies as much money will be raised. 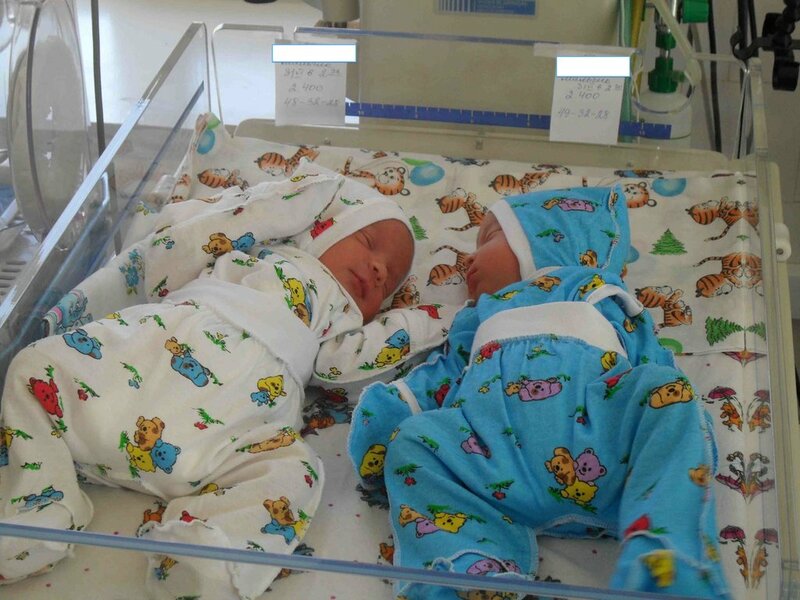 Official Ukrainian authorities seems not to believe in such problems with twins and/or doubt about Ukrainian doctors ability to treat in-utero suffering twins. As a result they do not want to see this problem. We believe that this project will help us to show: Ukrainian doctors can do prenatal diagnosis and sophisticated prenatal treatment properly. We hope: this example will turn official health system toward the problem and to solution finding. The issue value - 700 babies lives per year. 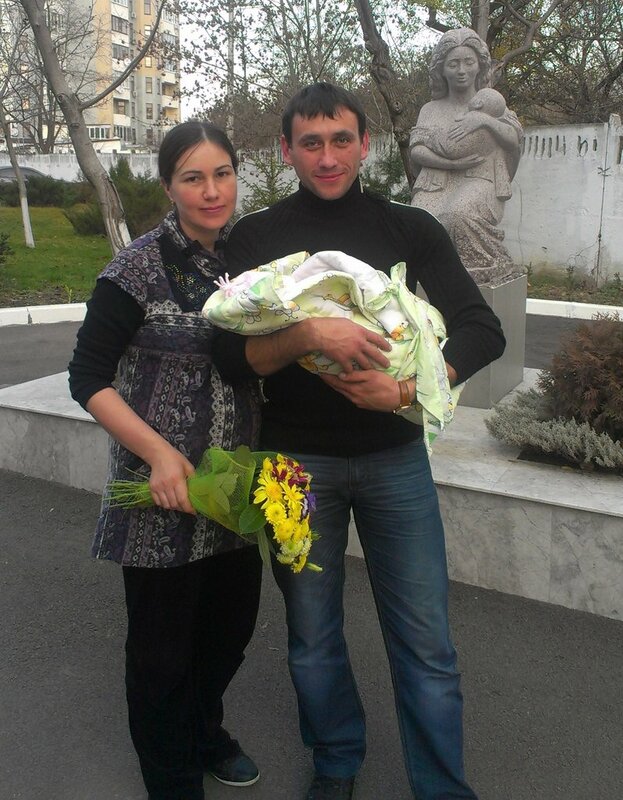 Find another project in Ukraine or in Children that needs your help.